Tesla's seemingly deceptive Model 3 price practices are apparently still underway. It was four weeks ago that Tesla thrilled the EV-advocacy media with news that its long-promised and never delivered "$35,000" Model 3 was now ready for order. The promise then was that cars would be delivered within two to four weeks, with priority going to those reservation holders who had been waiting the longest, presumably since early 2017. The problem is, none have yet appeared. No Tesla owner has stepped forward and shown off her new "$35,000" Model 3. That got the Tesla fans talking. Tesla customers on Teslamotorsclub.com are reporting that not only were their delivery dates misleading, and often contradicted by Tesla employees on the phone, they were repeatedly contacted with upsell offers. One member on the forum reports, "Yes SR needs separate waiting room since it’s a unicorn. Tesla built exactly zero of them and switched over to Euro production. I’ve been getting couple of upsell calls, and those fake delivery date texts.... Trap buyers then upsell." Another wrote yesterday, "SR here - got two calls from Tesla - trying to pitch me solar roof. Then that whole fake delivery text for the 30th. Stop toying with me Elon!" The Tesla scheduling issues were not disclosed at the time of the vehicle order being accepted by Tesla. Rather, the orders were taken and then later the customers' orders were rescheduled. One member's post at the club mentioned above is typical. The member writes, "Same as everyone else, just got the "Our apologies, we will need to reschedule..." text this afternoon. I hope the reschedule is not too far in the future. Seems like maybe they are looking to end the quarter with all higher-margin SR+. Maybe that means that starting April 1st, we will see some SR deliveries." Tesla's false promises regarding delivery, upsell attempts and mysterious rescheduling of cars just about to hit their order date are not the only apparently unethical practices. The "$35,000" Model 3 is actually priced for delivery by Tesla at $36,200. On the Tesla website where customers go to configure their car, Tesla also includes a deduction for gas savings in the estimator. The problem is, there are no meaningful savings for the Model 3 compared to any other electric vehicle its size. If you are the lucky owner of a Tesla Model 3 standard range trim. Please let us know via the contact us button at the bottom of the page when you received your Tesla. If you have an opinion on Tesla's apparently unethical pricing and delivery promises, feel free to add a comment below this story. Actually Musk did say that because of the pent up demand for $35K Model 3s from the original hundreds of thousands of buyers who put down a deposit long ago would likely postpone new orders of the base car to the end of June. But I agree that Tesla's marketing needs to admit these points openly on their website. And further, I agree that their gas savings price estimates for MSRP are misleading, especially considering how many Model 3 buyers are moving up from economy cars rather than SUVs and pickup trucks that get crappy gas mileage. 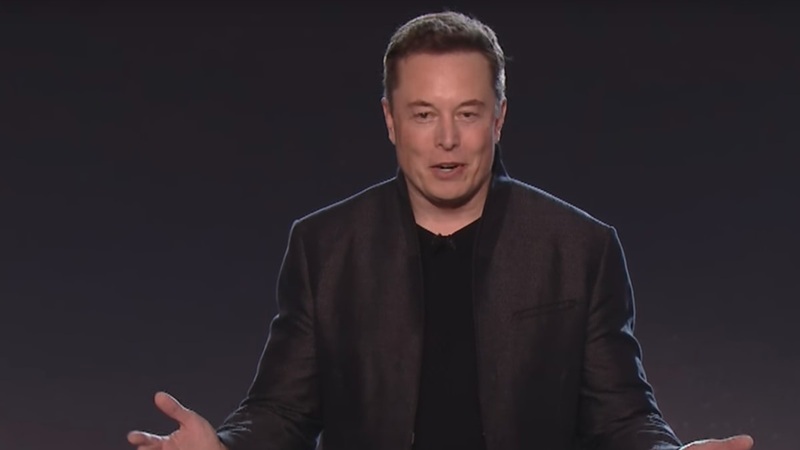 But seeing that every missed promise results in Tesla stock short sellers releasing 50 new online articles about how this latest misstep or text means that Tesla is going under tomorrow, I can understand how Tesla would try and pitch the happy, successful marketing view that all is well. But there are enough people out there who want to see Tesla succeed, and simply telling them the honest truth in texts and on Tesla's website would bring about renewed trust and more loyal customers in the long run.